This is the most complete Service Manual for the 2008 HARLEY DAVIDSON DYNA . 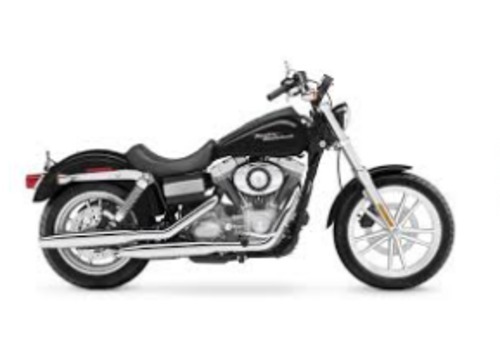 Service Manual can come in handy especially when you have to do immediate repair to your 2008 HARLEY DAVIDSON DYNA .Service Manual comes with comprehensive details regarding technical data. Diagrams a complete list of 2008 HARLEY DAVIDSON DYNA parts and is a must for the will not be dissatisfied. All pages are run off what you need & take it with you into the garage or save money $$ By doing your own repairs!These manuals make it easy for any skill level with these very easy to by step instructions! This file is sold by yingzhi520, an independent seller on Tradebit.